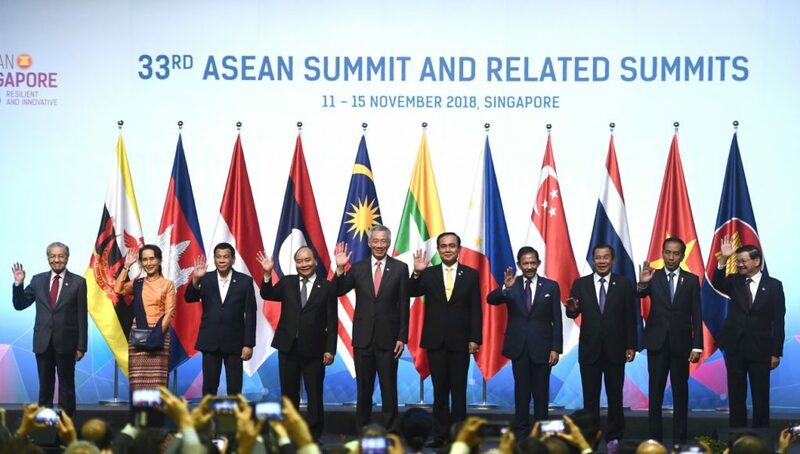 The Association of Southeast Asian Nations (ASEAN) on 14 Nov adopted their first medium and long-term plan to guide the future development of their strategic partnership and mutually beneficial cooperation. In convening talks among the leaders of countries participating in the plan, Singapore Prime Minister Lee Hsien Loong said a final agreement on the deal, which is expected to encompass nearly half the world’s population and 40 percent of world trade, will be delayed until 2019. Singapore and China said in a wide-ranging joint statement as Chinese Premier Li Keqiang continues his official visit to Singapore. Mr Li, who has held talks with Singapore Prime Minister Lee Hsien Loong, also met with President Halimah Yacob at the Istana on Wednesday. His visit coincides with this year’s ASEAN-China summit, which also marks the 15th anniversary of the establishment of the ASEAN-China Strategic Partnership. Speaking at the 21st Asean-China Summit, Mr Lee said the 10-member regional grouping and China should continue to find new areas of collaboration, take advantage of fresh opportunities presented by Industry 4.0, and work together to bring their “peoples and economies closer”. The Fourth Industrial Revolution is characterised by a fusion of technologies blurring the lines between the physical, digital and biological spheres. These include artificial intelligence, robotics, drones and autonomous vehicles. 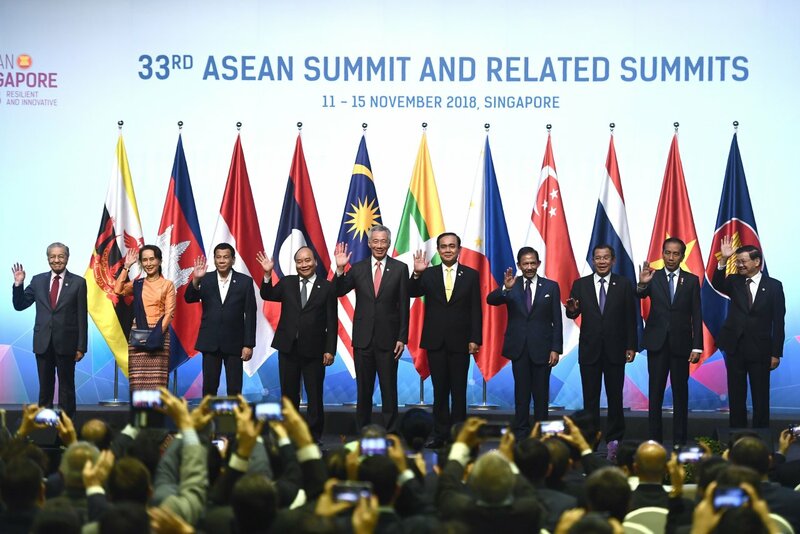 In addition, Lee comments confirmed earlier expectations that the 16 countries in the plan, called the Regional Comprehensive Economic Partnership, or RCEP, would not meet their goal of finalizing the accord this year. 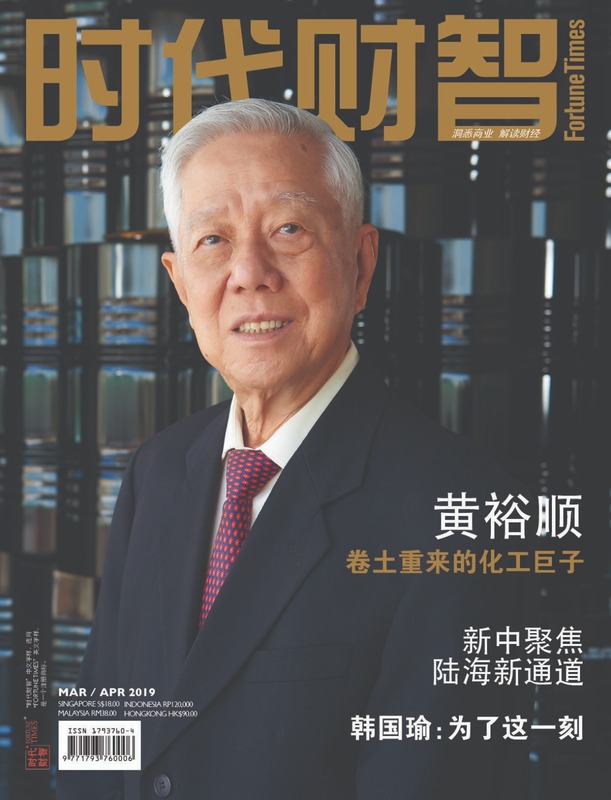 During the meetings in Singapore, Lee has championed the region’s commitment to free trade and a multilateral approach to sorting out the issue — in contrast with U.S. President Donald Trump’s “American First” preference for bilateral trade deals and distrust of international institutions.